The Blot Says...: The WWE Legends of the Ring 3 T-Shirt Collection by Homage - Ric Flair, Rowdy Roddy Piper, Razor Ramon & nWo! 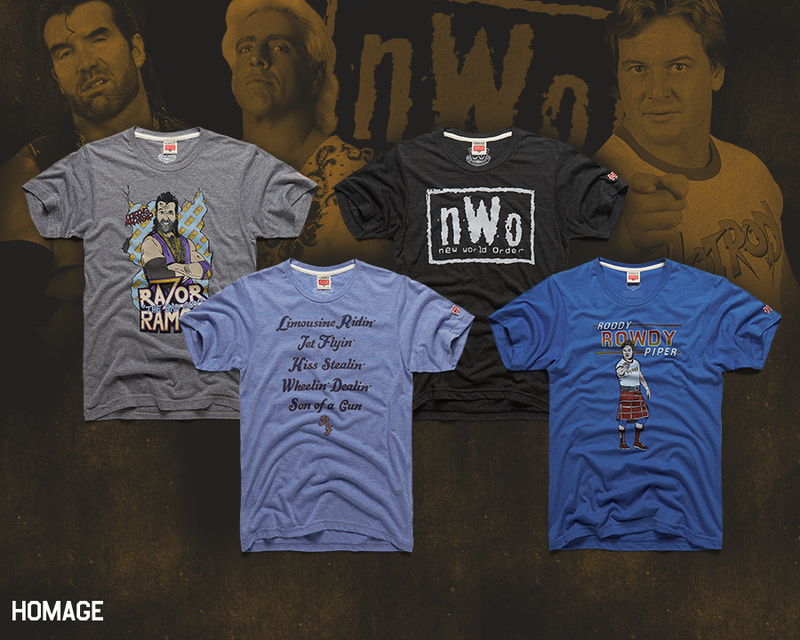 The WWE Legends of the Ring 3 T-Shirt Collection by Homage - Ric Flair, Rowdy Roddy Piper, Razor Ramon & nWo! 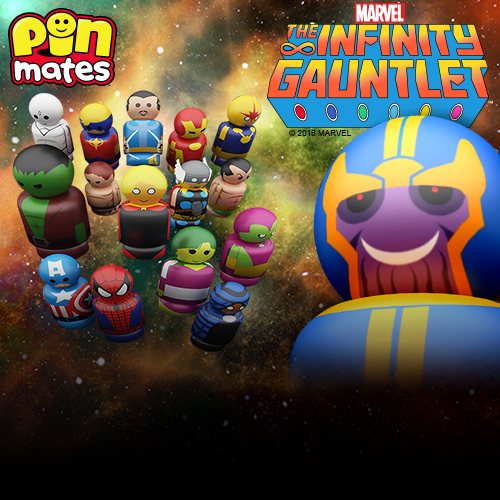 Say hello to the bad guys! Homage has released a third collection of officially licensed WWE retro t-shirts! The WWE Legends of the Ring 3 T-Shirt Collection celebrates the best heels in the biz with awesome new t-shirt designs featuring Ric Flair, Rowdy Roddy Piper, Razor Ramon, and the greatest heel stable of he Attitude Era, the nWo! The WWE Legends of the Ring 3 T-Shirt Collection is currently available via the Homage online store. Each t-shirt comes in sizes XS-3XL and retails for $32. You can check out the original Legends of the Ring T-Shirt Collection here! And if you order today, all of these shirts and so much more are on sale for just $24.